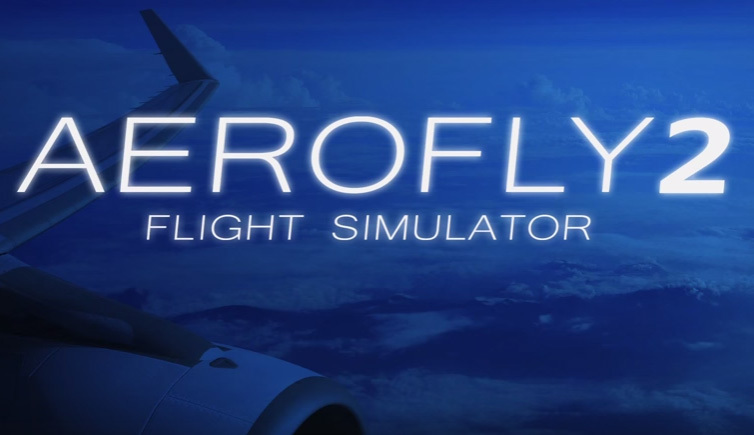 Aerofly 2 Flight Simulator - lets you explore the world of flying in a quality never seen before. Fly a large selection of highly detailed aircrafts with fully animated 3D cockpits in the fantastic region of the San Francisco Bay Area and its surroundings. Aerofly 2 sets a high value on realistic flight physics, highly detailed aircraft and a stunning, photo realistic, scenery. At the same time, Aerofly 2 features an intuitive user interface and requires virtually no training time. • Different view modes: Follow, Cockpit, Fly by, Tower, HUD view and many more.